Justin is crazy good. WOW WOW WOW! If you don't get this you must be crazy. His material is so well constructed and really fooling. 'Spectator cuts a run of seven' is clever, and super impressive. 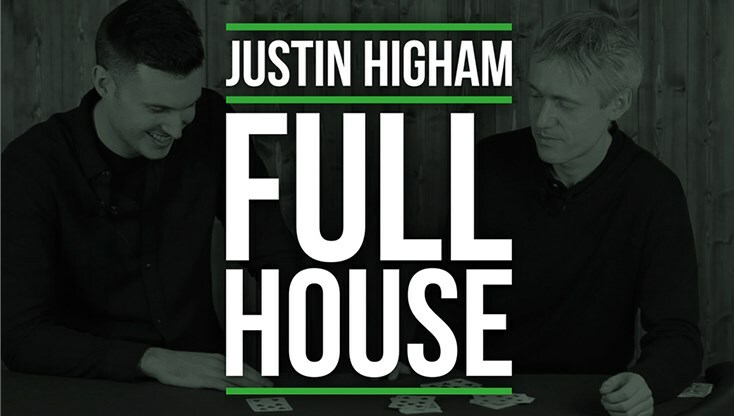 Will you be releasing more Justin Higham stuff in the future? If so, sign me up. At this price, it's a steal!